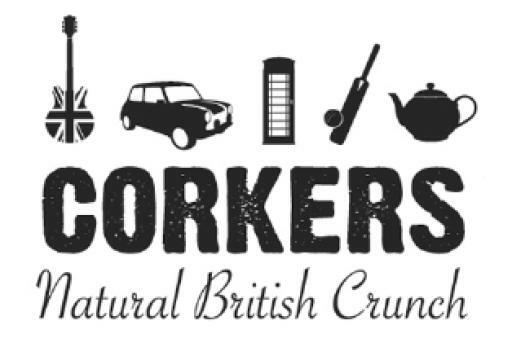 Here at Corkers our team puts every effort into growing the best of British produce so that the crisps have a distinctively natural flavour to them before we add the highest quality of seasonings to complement our trusty spuds. We hand cook the crisps in fresh sunflower oil using a special Corkers recipe to ensure the perfect curl and crunch to our crisps. The potato is cut thinner to make the product less abrasive on the palate. Since a young age I have been a fenland farmer learning from my family how to grow the perfect potato. I have always wanted to find a new market to sell produce of our 200 hectare potato farm. 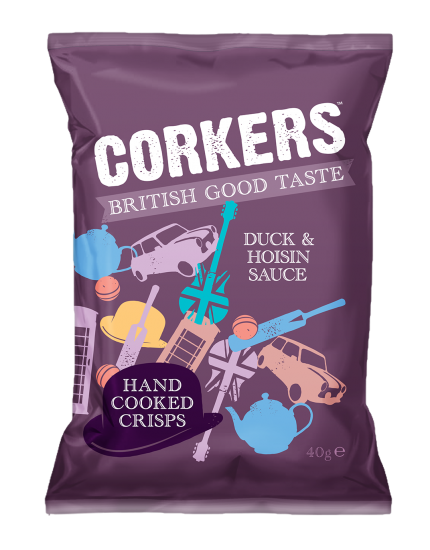 When I teamed up with my best friend Rod Garnham we diversified the farm from selling potatoes to the fish and chips industry into making handmade crisps. 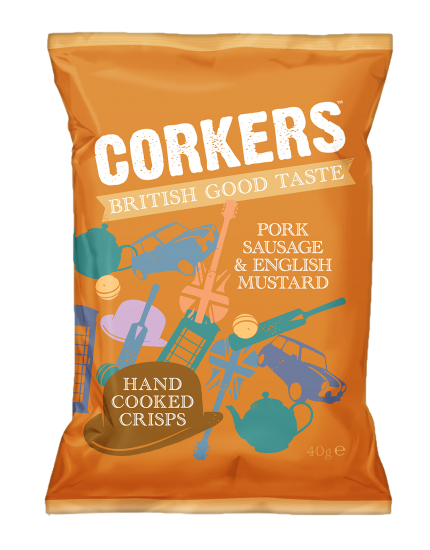 With the knowledge that my family has passed on down through the generations since the 1800s I knew that the Naturalo potato that we grow had the best frying qualities helping Rod and I create the Natural British Crunch. Here in the fenlands we have very rich, black peaty soil which was previously flooded for thousands of years. The land was reclaimed in the 1800s and has been farmed by us ever since. The other interesting thing about our land is that it contains bog oak, which has cured in the fields for the same amount of time as it has been flooded, giving us a rich and nutty taste to our potatoes. 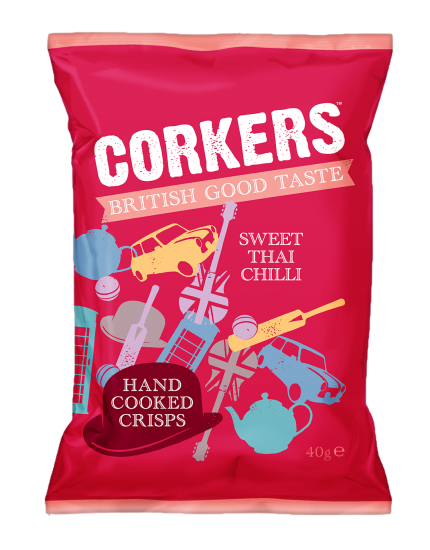 Due to this we have the most nutty potatoes in the country, which are high in quality and rich in taste. This year’s harvest was a struggle for many potato farmers across the UK, because of poor weather conditions. Here in the fens we have the ability to drain and irrigate the land to monitor and care for our crops. Our Corkers Crisps are made from delicious Naturalo potatoes that are grown here on the fenland farm. We wash, grade, and hand cook the crisps here on the farm to ensure we can supply the nation with the Natural British Crunch.